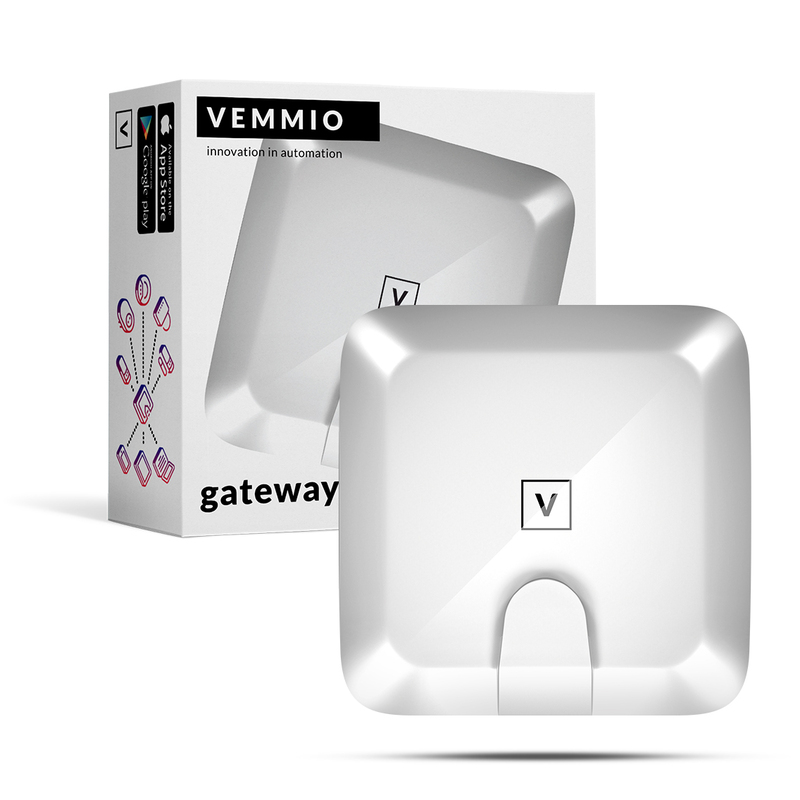 Vemmio Gateway based on Z-Wave Plus technology is designed for system management and control. 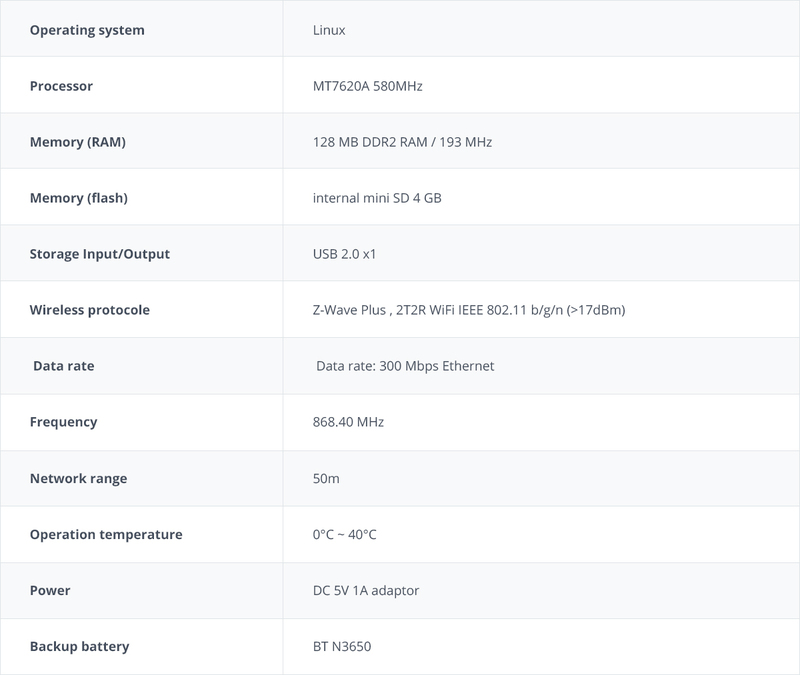 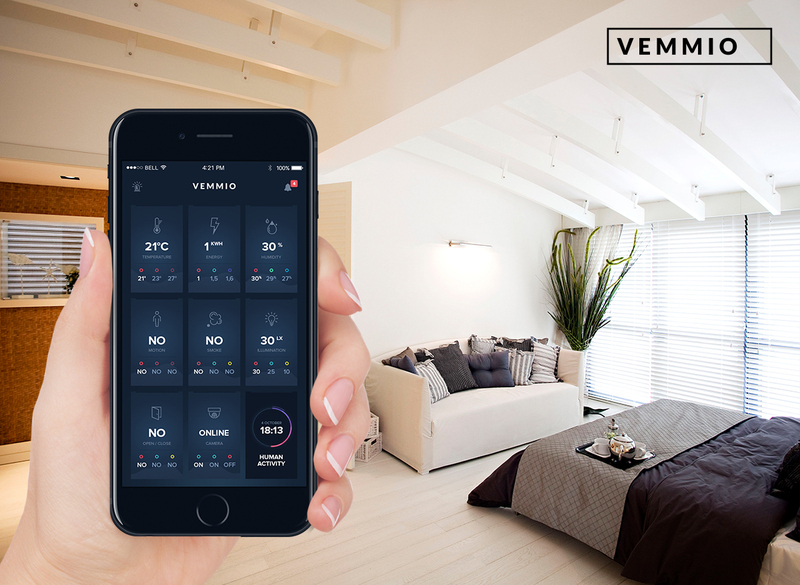 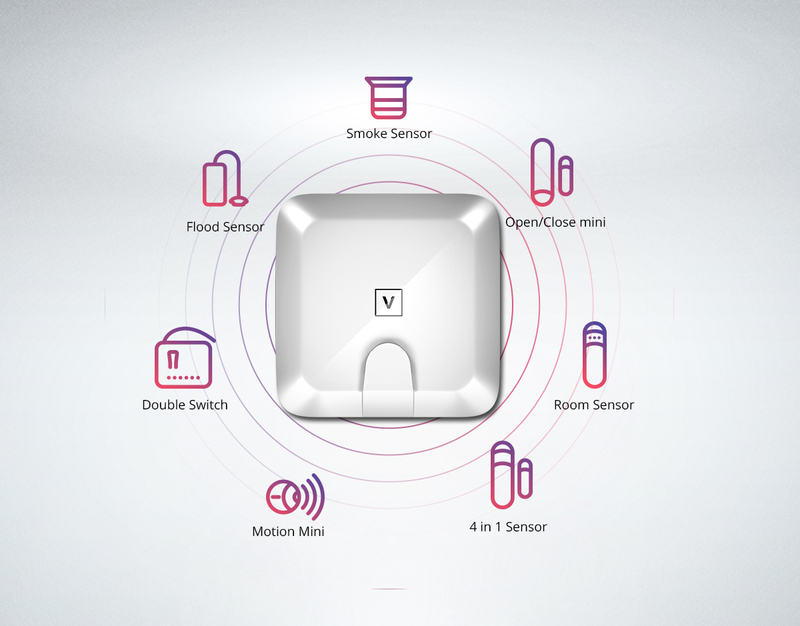 It allows the user to easily monitor room or building from anywhere via a mobile phone or computer. 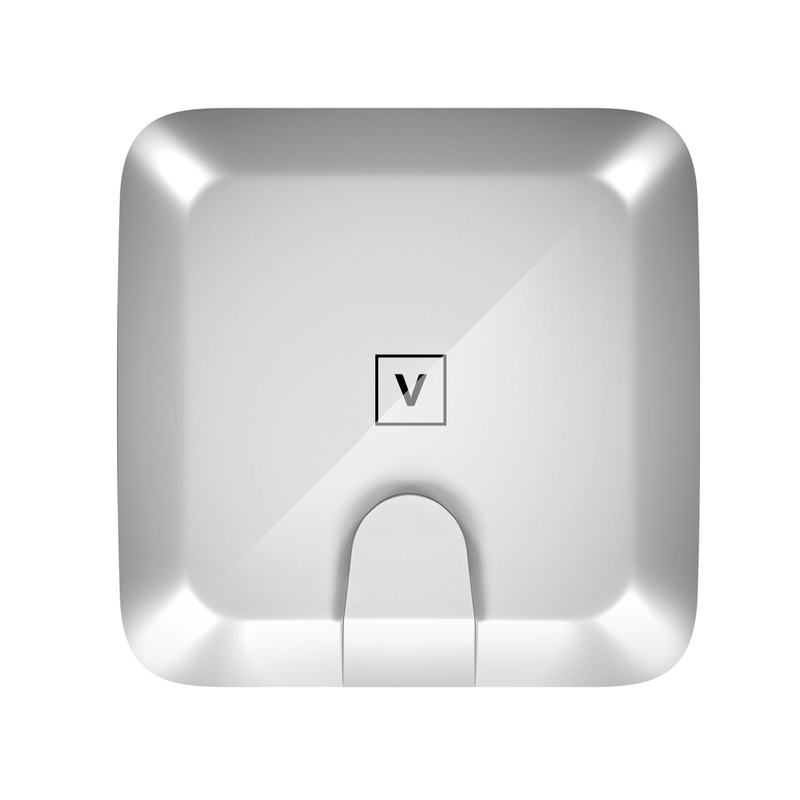 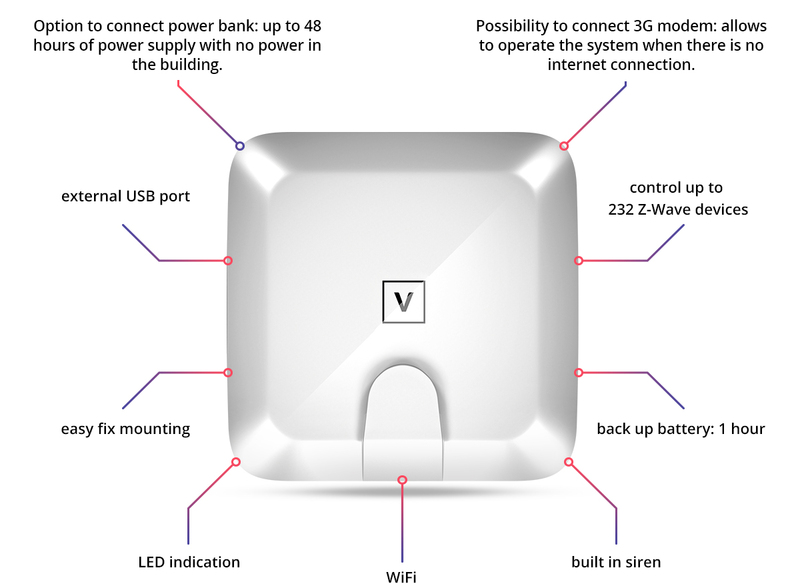 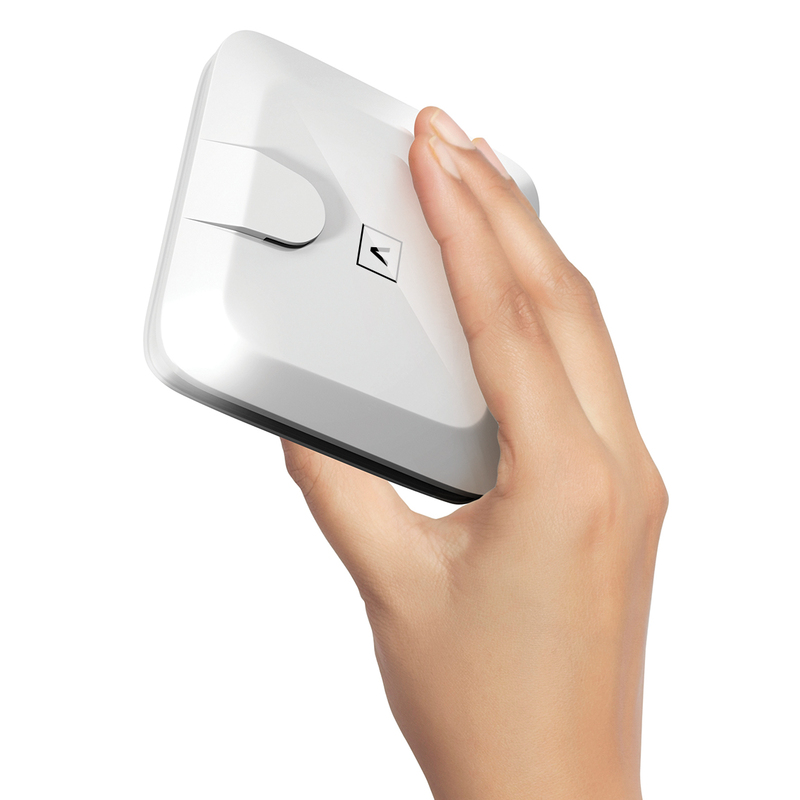 Vemmio Gateway works with Vemmio Z-Wave products and other manufacturers Z-Wave products.